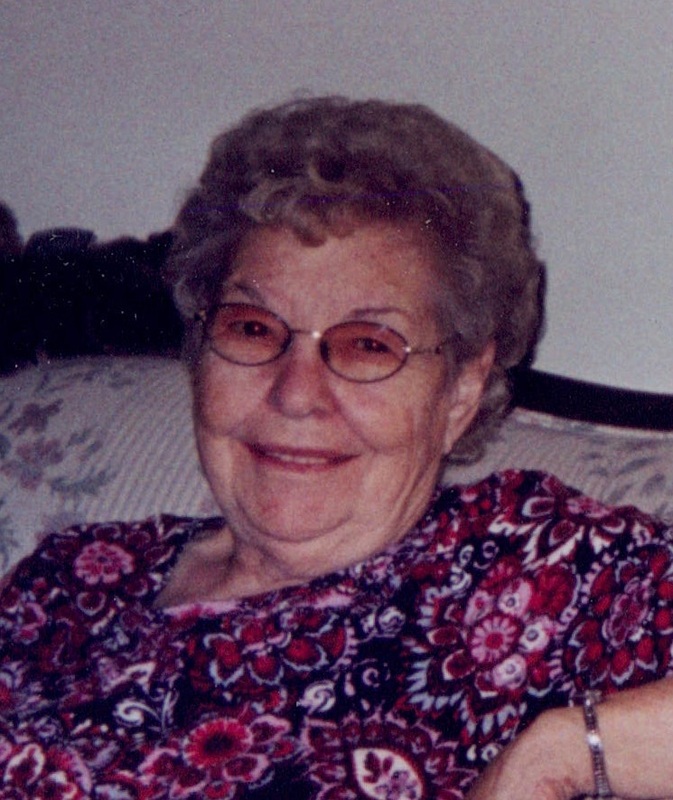 Pauline N. Killingsworth, 91, of Elverson, formerly of Westwood, died on Saturday, April 6, 2019 at Harrison Senior Living in Christiana, PA. She was the wife of the late Thomas A. Killingsworth who died in 2017. They shared 67 years of marriage. Born in West Grove, PA she was the daughter of the late Frank and Josephine Bucci Vattilano. Pauline and her husband lived in Westwood most of their lives. she was a member of the former Chapel Road Baptist Church. She is survived by one son; Thomas F. Killingsworth and wife Linda of Elverson, daughter-in-law Judy Killingsworth of Pomeroy and four grandchildren. She was preceded in death by one son Stephen A. Killingsworth and one brother Gabe Vattilano.